While the releases last week primarily focused on Apple News +, Apple Card, Apple TV+, and Apple Arcade, Apple did release iOS 12.2 and macOS 14.4. 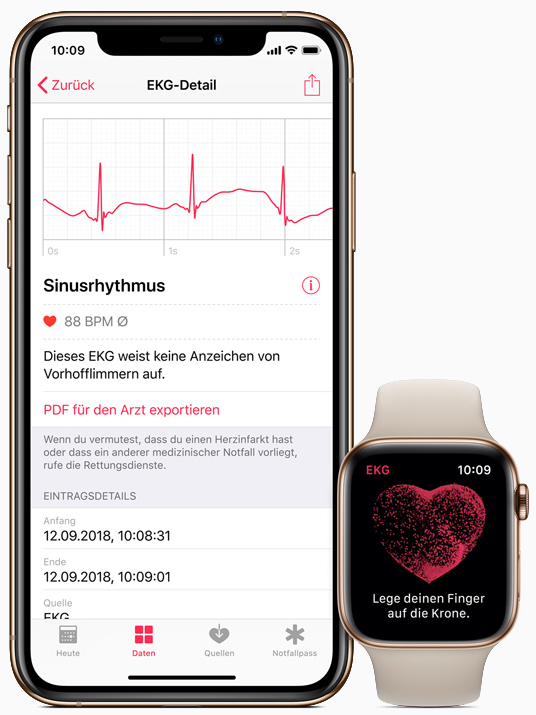 There was another operating system released last week; watchOS 5.2.
watchOS 5.2 fixed 29 security vulnerabilities, but beside that watchOS 5.2 brings the ECG app to Europe and Hong Kong. The ECG app has now been cleared by the European Commission. 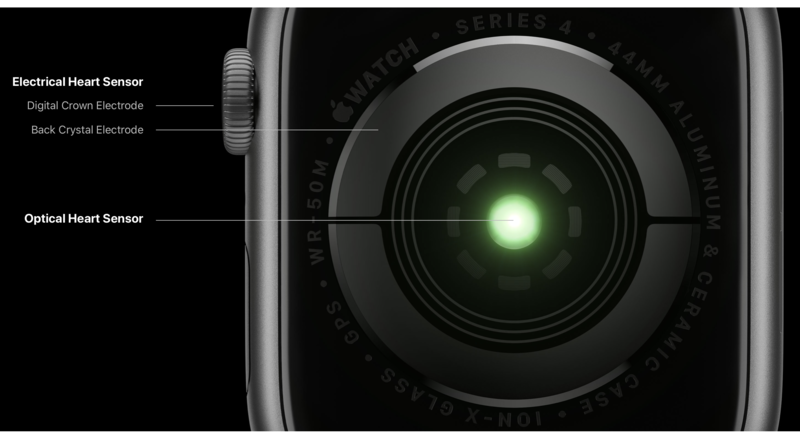 The ECG app on the Series 4 Apple Watch will allow Apple Watch users will be able to check their heart rhythm to check for any anomalies, particularly Atrial fibrillation, or AFib. After you have downloaded watchOS 5.2, you can use the ECG app to take your heart rate. This is done by placing your finger on the sensor and the app will take a reading. At the end of the sensing, your results will be displayed. If AFib is detected, a notification stating as much will be shown. Otherwise, you may get a “Sinus Rhythm” notification, which is a normal heart rhythm. In order to get any of this, you need watchOS 5.2, which is available for download, for free, today via the Watch app on your iPhone.